We - @muthemes - are working on a new winterboard theme for iOS. Its called Motif!! 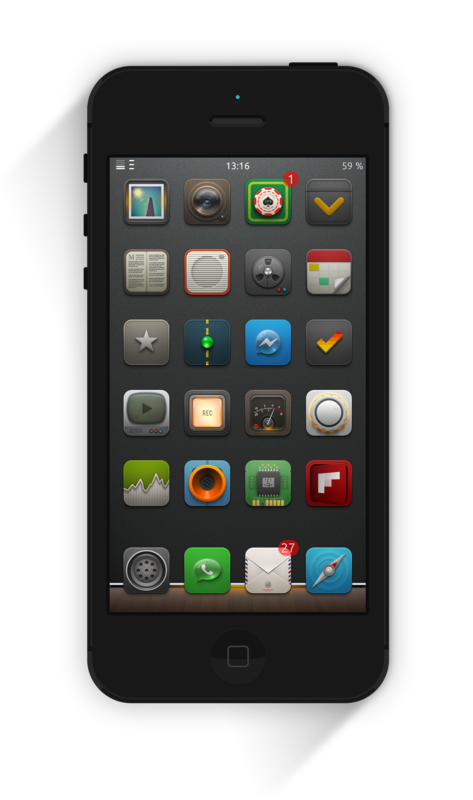 Here are some of my icons I created for it Stay tuned for more infos!